Canon has had so far two 70–200 mm f/2.8 lenses – a device without stabilization, presented in 1995, and a stabilized version, launched worldwide six years later. Both instruments dated back to the period before the biggest digital boom; small wonder Canon, compared to its competitors, started to lag behind a bit in this category. Sigma have done a lot in this field - this company has been experimenting lately with as many as three 70-200 mm f/2.8 models. The results were far from outstanding because the new Sigma lenses still haven’t managed to best optically the elderly Canons. Nikon, for a change, had in its line-up a 70-200 mm f/2.8 VR model, launched in 2003. 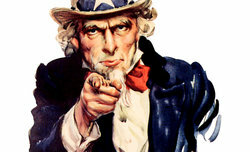 That device was quite new and allegedly it didn’t need any successor. Still, not so long ago, Nikon has launched its new version. 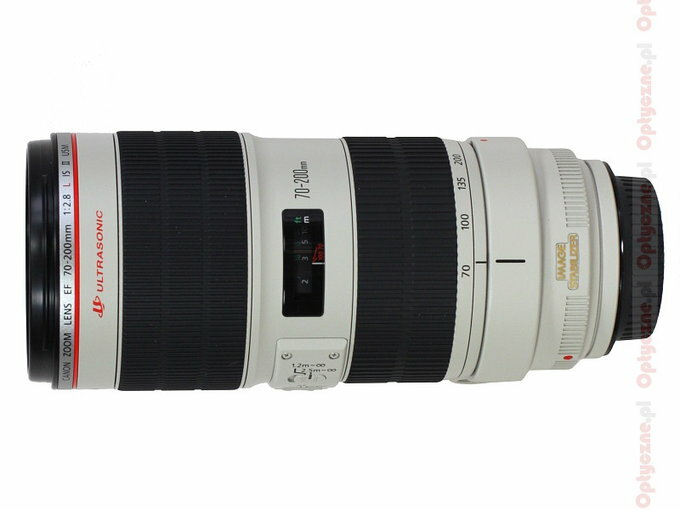 The Tamron 70 - 200 mm f/2.8 was, however, the lens which actually brought disgrace on renowned L- instruments. Launched in 2008, it featured neither an ultrasonic autofocus motor nor any stabilization, its build quality was undoubtedly shabbier, but it was 2-3 times cheaper than the Canons and optically better at the same time. Canon, most probably knowing that Nikon have been planning a revamp of their 70-200 mm model and Sigma have been thinking of launching the stabilized version of their own 70-200 mm lens, decided to make a move in that segment as well. 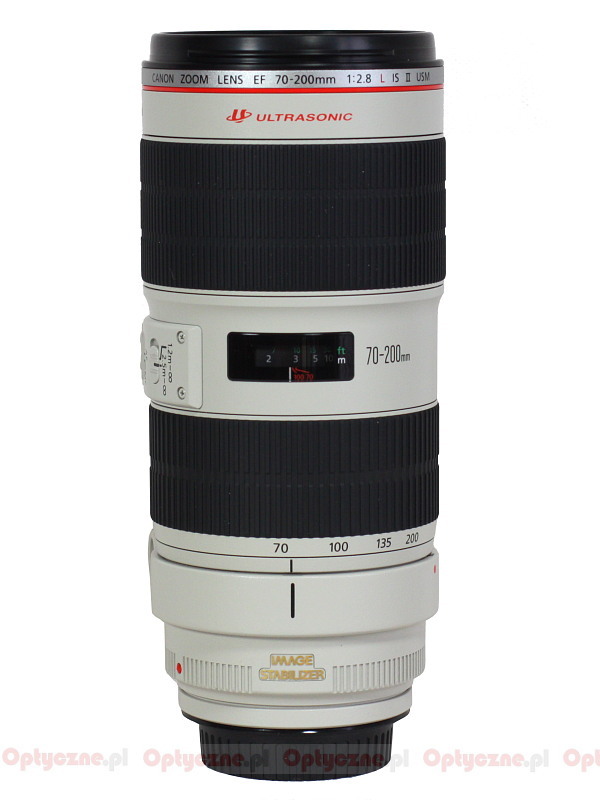 On 5 January 2010 the company announced the launch of the EF 70–200 mm f/2.8L IS II USM model. 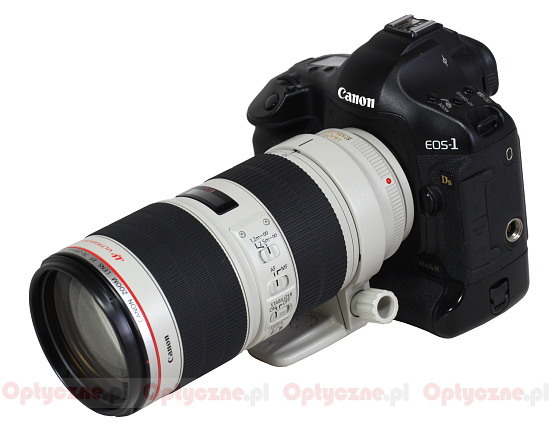 Today, courtesy of the Canon Poland company, we have the opportunity to present a full test of this lens.